The DentiMax Dream Sensor is the perfect replacement for your Suni sensor. Rated 4.8/5.0 by Dental Product Shopper, the Dream Sensor provides exceptional image quality at a fraction of the cost of most high-end sensors. We can also provide you with technical support for your software. DentiMax has been selling and supporting this software, under a different label, for over 10 years and our technical support is second to none. 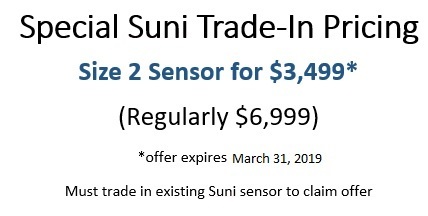 We are offering three months of FREE support to all Suni customers for a limited time. You may also wish to purchase 12 months of support for $359 (a $659 value), giving you 15 months of technical support for the price of six months. If you'd like to make the switch to DentiMax Imaging software, we'll include a special discount on your upgrade to the latest version, which you didn't have access to with Suni. We are experts with your Professor Suni or Dr. Suni software and we hope you'll consider DentiMax as you look for a solution to your current situation. We will be able to help you with anything from a “trade-in” for a broken sensor, troubleshooting an operatory that is not detecting the sensors correctly to changing servers and swapping workstations. 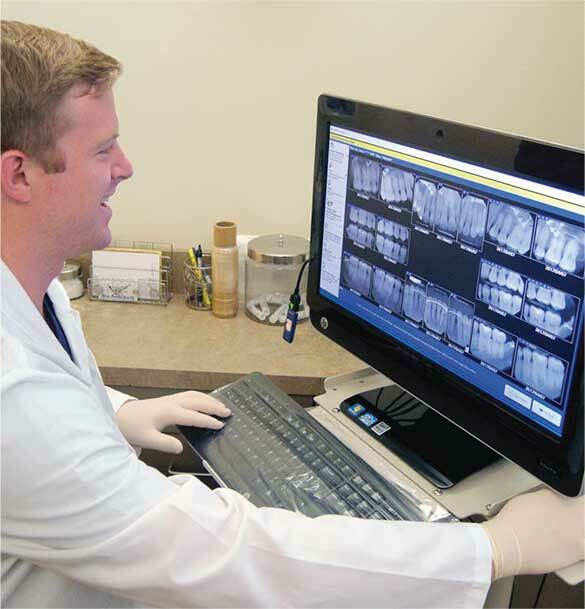 Whether you choose to use DentiMax Dream Sensors or your existing x-ray sensors, we have a solution for your practice. 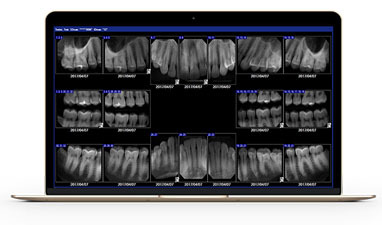 We have a tight integration where your patient information goes directly into the imaging software and the images also appear in the DentiMax Practice Management chart screen. Whether you need an imaging solution for a few ops, a large, multi-practitioner practice, integration between many physical locations, or something in between, DentiMax will tailor and customize our imaging and sensor solutions to fit your unique needs.